Jimmy Hall "Jim" Gaillard, 82, passed away peacefully Thursday morning January 24, 2019 at Diversicare Health & Rehabilitation Center in Ripley following a brief illness. Funeral Services honoring the life of Mr. Gaillard will be at 11 AM Saturday January 26 in The Heritage Chapel of Ripley Funeral Home with Bro. Jason Franklin officiating. Personal Remarks will be given by Bro. Jeff Moore. Burial will follow in Dumas Cemetery. Mr Gaillard was born September 13, 1936 in the Mitchell Community of Tippah County and was the son of the late B. Russell and Lela Mae Hall Gaillard. He was a graduate of Paducah High School in Paducah, Kentucky and continued his education at Northeast Mississippi Community College and Mississippi State University. He proudly served his country in the Mississippi National Guard and was married on May 3, 1980 to his beloved wife, the former Rhodella Sparks who survives. Involved in sales and in the oil industry for much of his life, Mr. Gaillard lived in various areas of the United States before returning to Tippah County 25 years ago. He served as a Sales Representative for Century Wrecker Corporation before his retirement 6 years ago. Mr. Gaillard was a long time Mason and an active member of the Southeast Tippah Lions CLub and the North Mississippi Knife Club. He enjoyed sports that included Ole Miss Football and Kentucky Basketball. 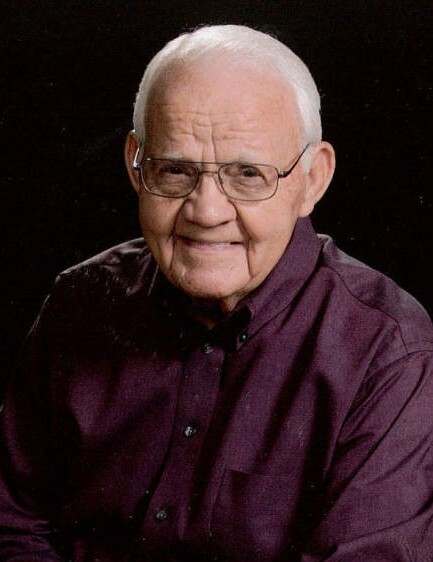 A member of First United Methodist Church in Ripley, Mr. Gaillard will be remembered for the friendly outgoing personality and his love for his family and his community. 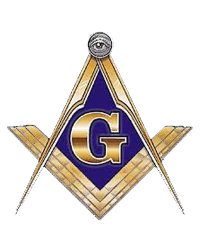 In addition to his wife of 38 years, he is survived by three sons, Keith Gaillard (Sharon) of Ripley, Karl Gaillard (Lanice) of Falkner and Kerry Gaillard of Tupelo, four sisters, Sue Thurmond (Glenn) of Franklinton, LA, Reba Benson (John) of Carmel, IN, Betty Alford and Joan Rushing both of Tylertown, MS, one brother, W. Russell Gaillard of Jackson, MS, six grandchildren, Katlyn McCollum (Nick), Benton Gaillard (Brooke). Nathan Gaillard (Bryana), Jake McElwain, Hannah McElwain and Claire Lodan and four great grandchildren, Madi Kate McCollum, Adi McElwain and Jax and Rue McElwain. He was also preceded in death by an infant son, Kevin Gaillard. The Ripley Funeral Home is honored to serve the Gaillard family and invites you to share memories.